The 5ive Star Gear® Canvas Top Load Duffle Bags are designed for functionality. They are constructed of durable 100% cotton canvas. 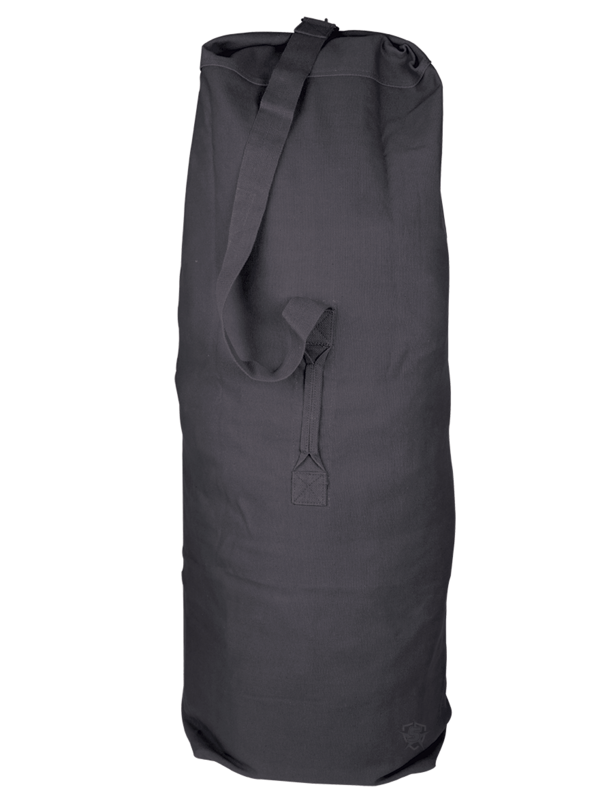 These bags can carry a ton of items and are easy to carry with fully adjustable shoulder strap or the integrated side carry handle. For added security the bag includes a center snap hook shackle to lock bag when closed.